Mkomazi National Park is a magnificent, 3,500 square kilometre national park in northern Tanzania. The Mkomazi National Park is a magnificent, 3,500 square kilometre national park in northern Tanzania. Remote and initially inaccessible, it was established in 1951, but never attracted the financial support provided for the better known wildlife strongholds such as the Ngorongoro Conservation Area and the Serengeti National Parks. 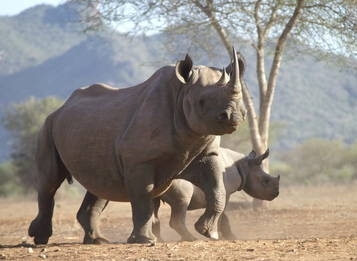 Only since 1989, when the Tanzanian Government re-examined the reserve's status and designated it a National Priority Project, has its true significance and importance been recognized. Nowadays it is good accessible. 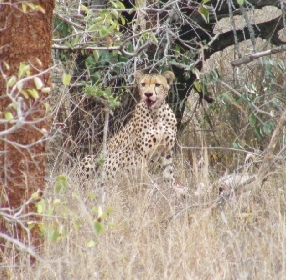 From MamboViewPoint it is only one and a half hour drive to the Kivingo entrance. The Mkomazi National Park is a spectacular wilderness. Within sight to the northwest is Mount Kilimanjaro, Africa's highest summit. 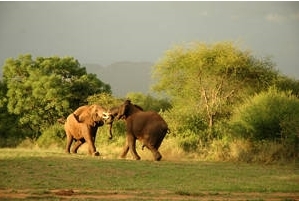 To the south, the Pare and Usambara Mountains form a dramatic backdrop and, to the north, Kenya's vast Tsavo National Park shares a border with Mkomazi, making common ground for migratory herds of elephant, oryx and zebra during the wet season. 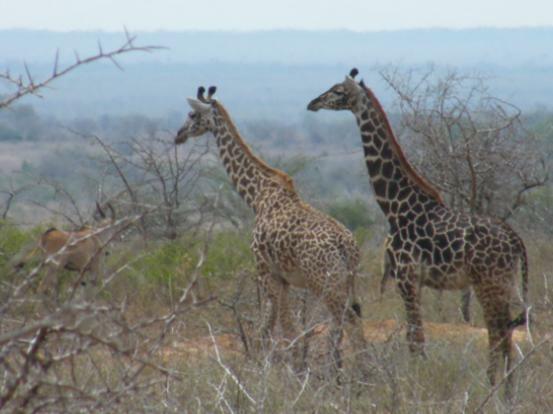 Together with Tsavo, it forms one of the largest and most important protected ecosystems on earth. 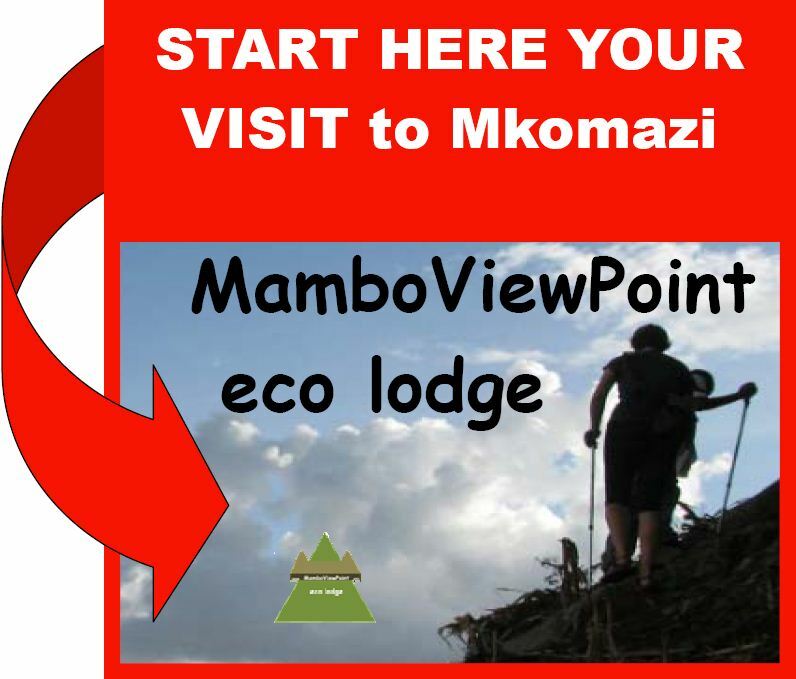 Why should you go to Mkomazi park? The park is not well known and because of that it has its charme. Its not crowdy and the animals are acting natural. Almost all species can be found.